With the recent changes in Nevada marijuana laws, both locals and tourists have questions about what they can and can’t do. The new recreational marijuana laws passed on Nov. 8, 2016 and went into effect on July 1, 2017, making Nevada the most recent addition to the list of states where recreational marijuana is legal. Here are answers to the most common questions about Nevada’s new marijuana laws. WHO CAN BUY LEGAL MARIJUANA IN NEVADA? Since the new laws went into effect, all adults 21 older may now buy marijuana in Nevada, regardless of whether they are a Nevada citizen. All you need is a government ID, such as a driver’s license or state-issued ID card. Under the old medical marijuana laws, which are also still in effect, anyone 18 or older can also make a purchase from a medical marijuana dispensary as long as they have a valid medical marijuana card. Out-of-state cards are also permitted as long as the card is still valid. HOW MUCH MARIJUANA CAN I BUY? The old medical marijuana laws only permitted card-holders to buy up to 2.5 ounces of marijuana every two weeks. Real-time tracking prevented MMJ users from exceeding the limit by purchasing from multiple dispensaries. Currently the only limit on recreational users is that you can only purchase one ounce of flower or an eighth-ounce of concentrate at one time. WHERE CAN I CONSUME MARIJUANA IN NEVADA? Like most states that allow recreational marijuana, Nevada is strict about it being for private use only, which means you cannot consume it in public places, in businesses such as casinos or bars, or even in a car. WHAT ARE THE PENALTIES FOR CONSUMING MARIJUANA? Don’t be tempted to consume marijuana somewhere you shouldn’t. Consuming it in public or in a business is met with a stiff fine, even for first-time offenders. Consuming in a vehicle carries not only a fine, but also DUI charges and a possible prison sentence. I’M VISITING FROM OUT OF STATE. CAN I TAKE MY MARIJUANA PURCHASES HOME WITH ME? It is illegal to take marijuana across state lines, whether in your car or in your luggage – or even if you mail it. Every state has different rules and regulations regarding marijuana, so purchases must be either consumed in Nevada or left behind. Even when traveling between two states in which marijuana is legal, it is still illegal to transport it across state lines. Whether you are local, passing through or staying a while, we’re happy to see you at either of our THRIVE Cannabis Marketplace Las Vegas marijuana dispensaries: North Las Vegas and Downtown Las Vegas. 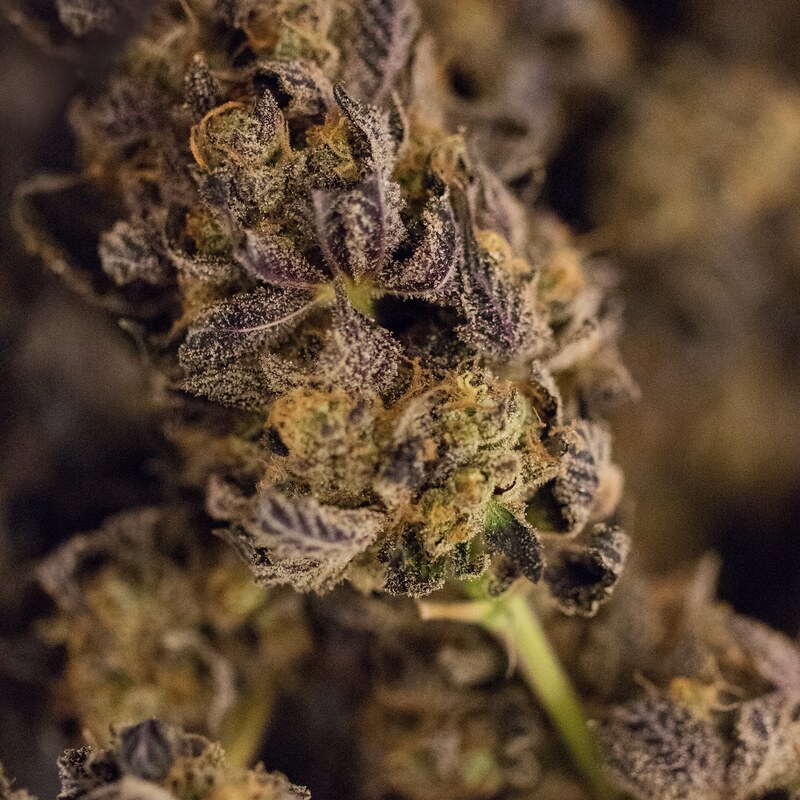 Feel free to ask about our selection of marijuana flower, concentrates, and edibles, or let us educate you on how to consume cannabis safely. Stop in today!